As we have become increasingly consumed with screens, we’ve started to lose touch with our most basic ability to connect with one another. 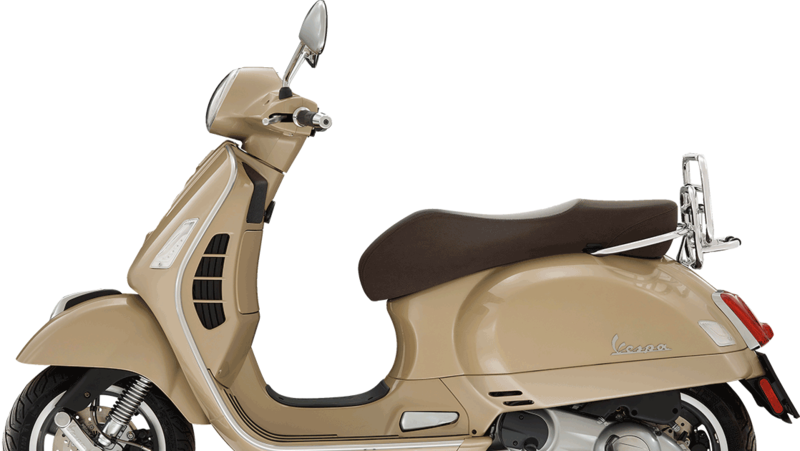 MD of Vespa SA, Andy Reid, says that rather than handing out gadgets to each of his sales employees and letting machines do the work, “what I’ve found consistently yields better sales results is human interaction”. Reid offers tips for going back to using our senses for business success. The sense of touch allows us to connect beyond a superficial, salesy greeting. It gives us the ability to pick up on each other’s energy and create a comfortable and trusting environment from the get go. Greet people with a warm, firm handshake to establish a sense of trust. Trust your instinct and trust your gut to guide you in conversation. When it comes to others’ feelings, always be genuine and sincere. You have two ears and one mouth – and they should be used as such. When you’re having a conversation, listen twice as much as you speak. Talk more about them and less about you. The other person will appreciate this and will be open to hearing what you have to offer. Face to face and belly to belly is always the easiest way to sell. Maintain eye contact during a conversation. Show interest in what the other person is saying and, more importantly, how they respond to what you’re saying. Also, be aware of body language – both yours and the other person’s – to help keep the conversation relevant and appropriate. Leaning in slightly demonstrates that you’re actively listening. Simple actions of agreement like nodding and smiling let the other person know that you’re on their side. Food and drink help make the atmosphere of a meeting more comfortable and less formal. Offering the other person something to eat or drink also slows down the rate of the interaction, makes it more natural and allows the conversation to happen at an authentic pace. Try getting to know a client over lunch or a coffee. A simple gesture of hospitality makes the other person feel valued and shows their comfort and wellbeing comes first. Smell can impact a sales pitch more than you might think – smell is immediate and emotional. A pleasant fragrance can attract a person’s attention, uplift their mood and even tap into a happy memory or association. When you smell good, it reflects on how well you take care of yourself and care about others. It’s a small detail that speaks to your professionalism and can help make a lasting impression on the other person. We need technology as it is an enabler, but we also need to realise the equal importance of using our senses in conducting business well to be a good communicator. Article originally published on Business Tech.